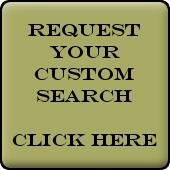 To make your search for Sun City West Arizona real estate and homes for sale easier I have created searches that include the most popular search categories buyers are looking for. What you see in the search results is exactly what we real estate agents see, and print out for our clients, from the MLS. BE ADVISED - the information is only as good as what the listing agent puts into the MLS. Some of these searches will include listings that don't belong and some listings may not show up at all if the listing agent has put in incorrect or incomplete information (something the sellers should be made aware of). The majority of what comes up on these searches though will be correct and make your search for a new Sun City West home much easier. If you have questions on any of the properties you see or would like to have a customized search created just for you, call me at (602) 703-8930 or click on the 'Contact Me' button at the top of the page to send me an e-mail message. 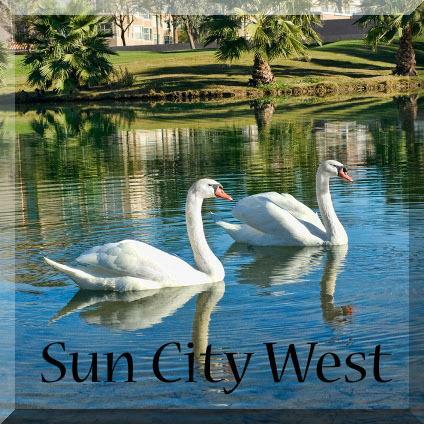 Homes for sale in Sun City West - under 1000 sq.ft. Homes for sale in Sun City West - 1001 to 1200 sq.ft. Homes for sale in Sun City West - 1201 to 1400 sq.ft. Homes for sale in Sun City West - 1401 to 1600 sq.ft. Homes for sale in Sun City West - 1601 to 1800 sq.ft. Homes for sale in Sun City West - 1801 to 2000 sq.ft. Homes for sale in Sun City West - 2001 to 2300 sq.ft. Homes for sale in Sun City West - 2301 to 2800 sq.ft.